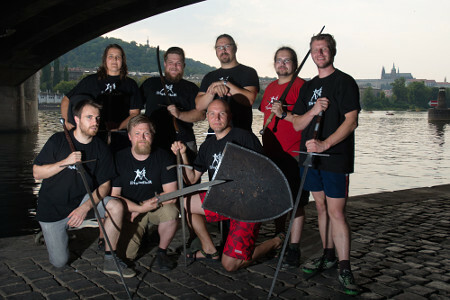 Digladior is a Czech HEMA school founded by Borek Belfín. We have been organizing regular fencing courses since 1999. Our school is based in Prague and Pilsen, but we also organize seminars in other places. We study Fechtbuchs and Ringbuchs (old "combat manuals" written in German) and we reconstruct Historical European Martial Arts. We are intrested in longsword (especially Lichtenauers Kunst des Fechtens, but also Codex wallerstein, JoachimMeyer etc), wrestling (Ringen) and fight with other weapons such as dussac (langes messer), dagger, staf, sword and shield. 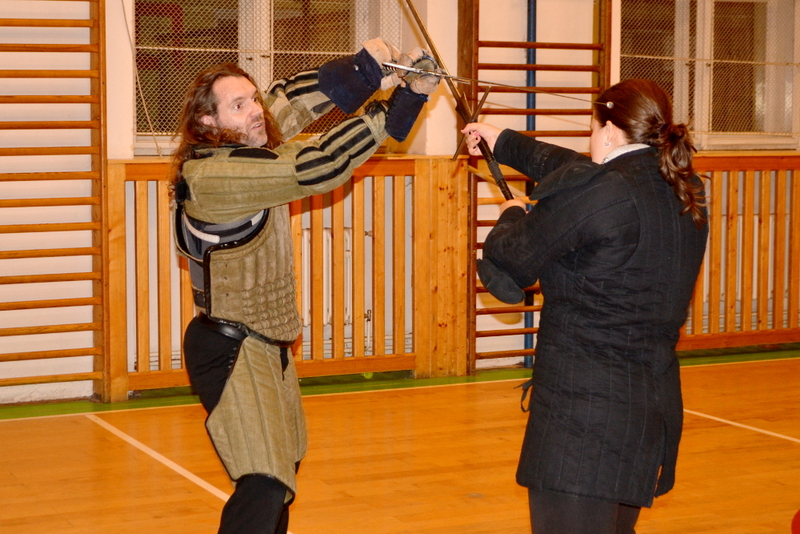 We regularly participate in HEMA tournaments and we are co-founders of Czech and Slovak HEMA league. Once a year we arrange big open longsword tournament in Prague as part of this league. We organize many seminars on various weapons in Prague and other places. If you are intrested in any of our activities please contact us on the email info@digladior.cz.